The Dimplex 23″ Standard Electric Fireplace Insert/Log Set allows you to convert a standard firebox into a maintence free fireplace. Just plug the log set into a standard outlet and you are ready to start enjoying the flame effect and optional supplemental heat. There are no special installation requirements and the flame effect will bring your fireplace back to life. You can use the remote control that comes with the Dimplex 23″ Standard Electric Fireplace Insert/Log Set to turn it on and off to start enjoying the fireplace whenever you want to. The flame effect allows you to enjoy the look of a real fire with the hand-finished logs and embers. 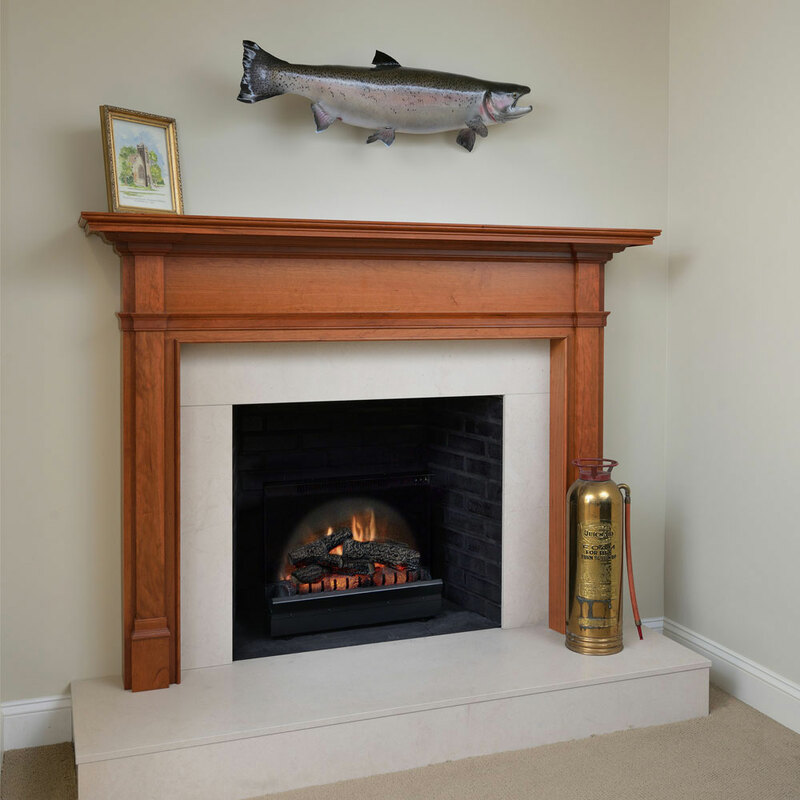 Take advantage of the ability to bring life back to your existing fireplace without ever having to worry about the challenges with gas or wood. 23″ Electric Fireplace Insert, On/Off Remote & 1 Year Warranty. Optional expandable trim kit available.